ACLS Provider is a credentialed course. 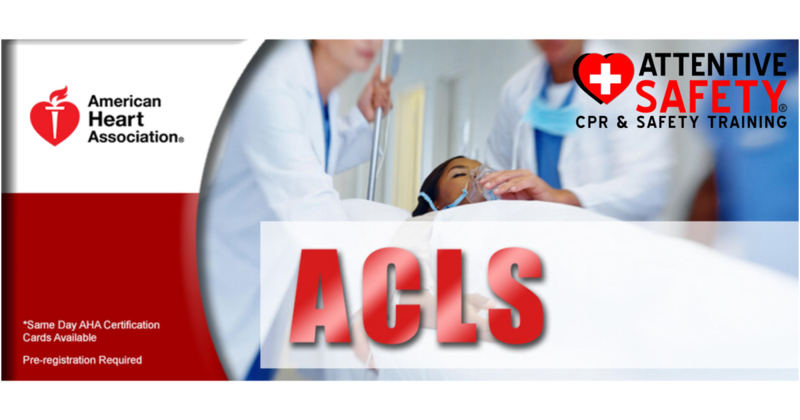 Providers who successfully complete the ACLS course receive a course completion card valid for two years. ​Who Needs ACLS Provider Certification?